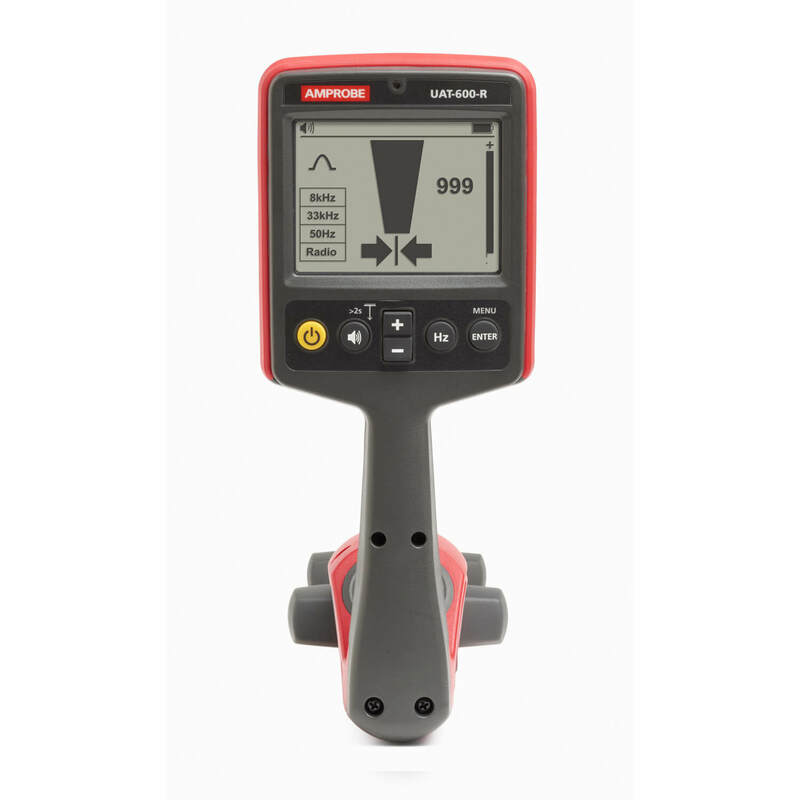 Amprobe UAT-620 is an Underground Utilities Locator designed to find buried pipes and cables fast and accurately. 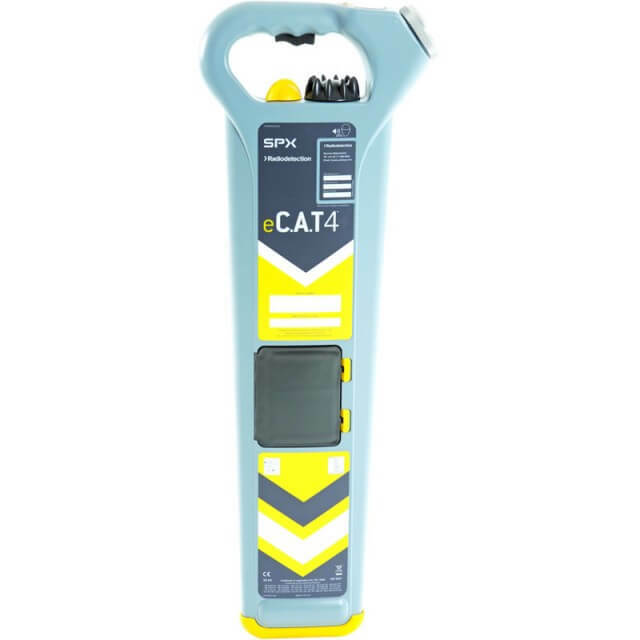 This new utilities locator is a high tech cable avoidance tool enabling electricians, contractors, and others to safely locate underground cables before any digging occurs. 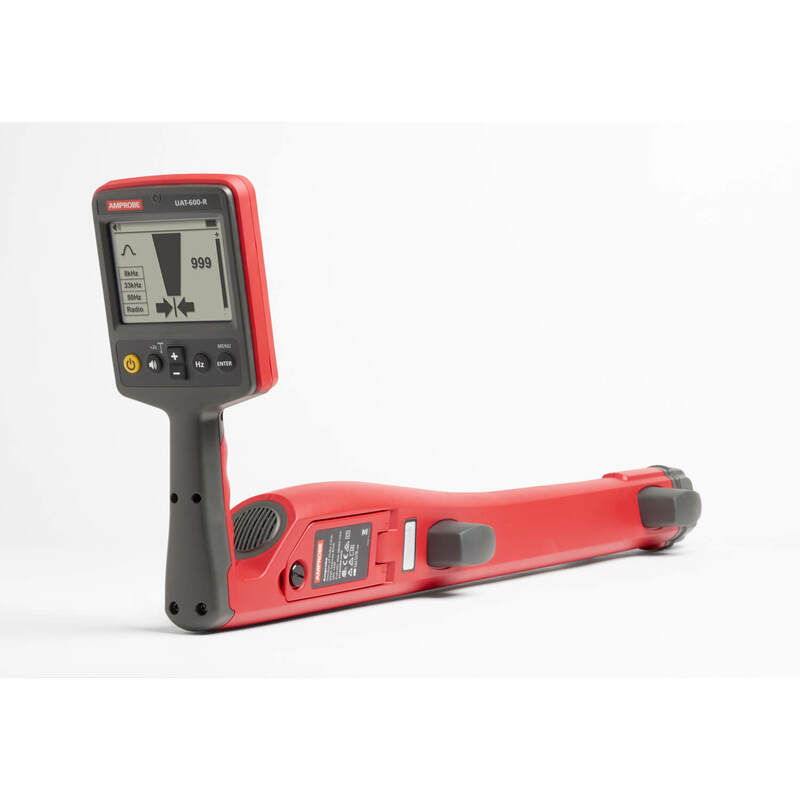 The UAT-620 locator finds underground utilities up to 20 feet deep and inductive clamp helps to trace wires and cables without direct connect to them. Multiple tracing modes with and without transmitter to find energized and de-energized lines. 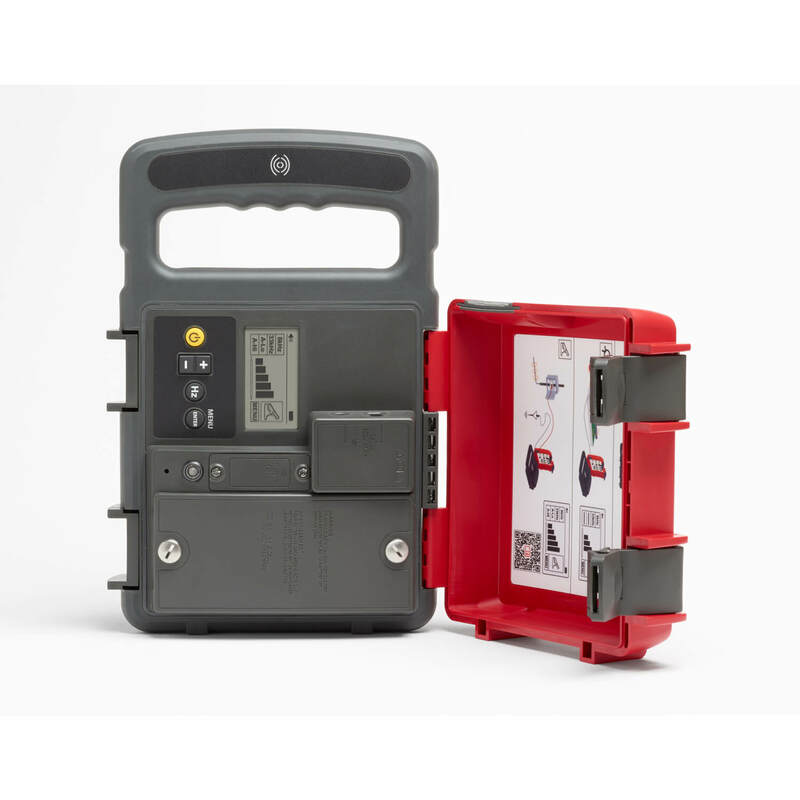 The UAT-620 underground utilities locator’s multiple tracing modes allow electricians, telephone or cable techs, general contractors or locating professionals more flexibility in finding cables or utilities with precision. Service technicians can locate either energized or de-energized cables, metallic pipes, or even plastic pipes – providing there is a metallic wire or a fish tape running through the PVC pipe. The Amprobe signal transmitter UAT-600-T is equipped with two frequencies 8 and 33 kHz. The 8 kHz signal is mainly used, when tracing individual cables longer distances. The 33 kHz signal serves better for locating larger cables and metallic pipes. The optional signal clamp can be used with both frequencies when performing inductive locating. The transmitter intuitively and automatically selects the proper locating function based on the connected accessory, e.g. : when a signal clamp is connected, then transmitter switches to inductive mode of locating. The receiver’s high-contrast LED display is easy to view in full sunlight. In addition, the display’s backlight automatically turns on when a technician enters a shady or dark area for optimal viewing in all lighting conditions. Safety is always important when working with energized lines whether you are scanning an area or connecting to them via a clamp. The locator is rated CAT IV 600 V to provide the safest equipment for work with energized cables. Amprobe UAT-620 comes with semi-automatic gain control. The locator’s display shows a graphical representation and/or emits an audible tone when it detects a signal. The semi-automatic gain control is a useful feature that helps to optimize audible and visible signal detections without needing to constantly adjust the gain control knob, when there is no signal or too much of it is detected. This simple solution improves work efficiency. 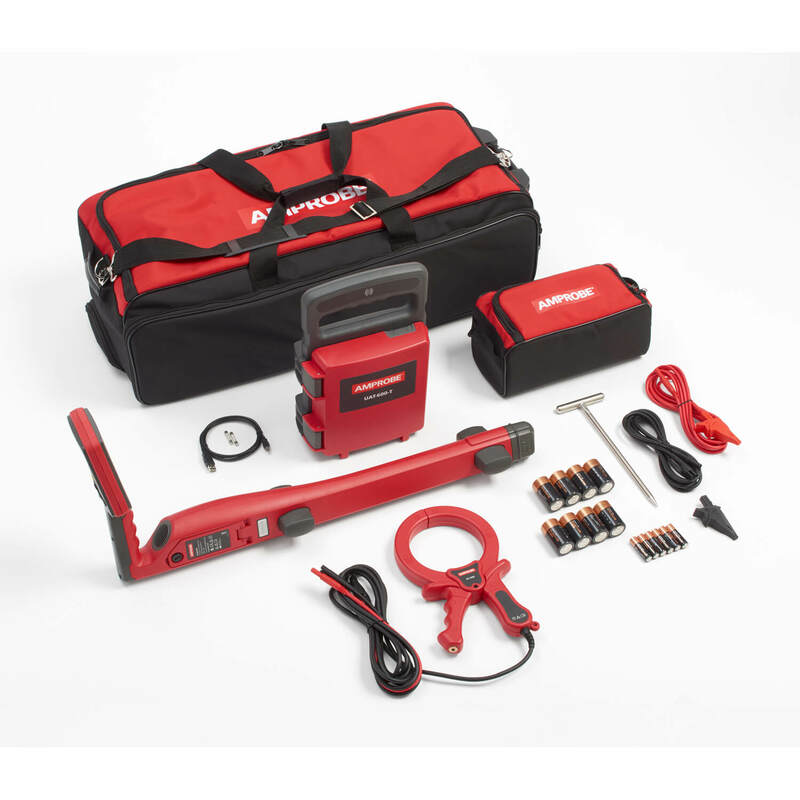 The Amprobe signal clamp SC-600 is used on either energized wires or when you cannot connect directly to an exposed conductor. The SC-600 clamp wraps around an isolated cable or a conduit with wires inside to provide an efficient and safe method of applying a locate signal to a cable. Worth mentioning is the depth of locating buried services – down to 20 feet. This depth is above the industry standard of 15 feet. It takes a really good engineering team to design a product like that. Both Amprobe cable locator’s transmitter and receiver have rugged and durable construction rated IP54 for water and dust resistance. 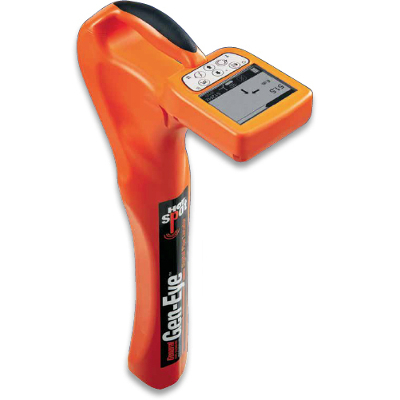 The Amprobe locator is also drop resistant from a height of 3.3 feet (1 m). These features enable service technicians or construction crews to use them even in adverse weather conditions. 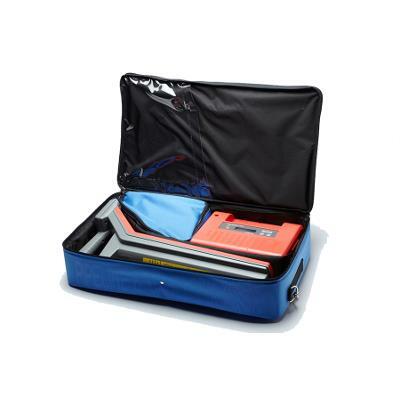 The UAT-620 comes with all accessories, so you can start using it right away. 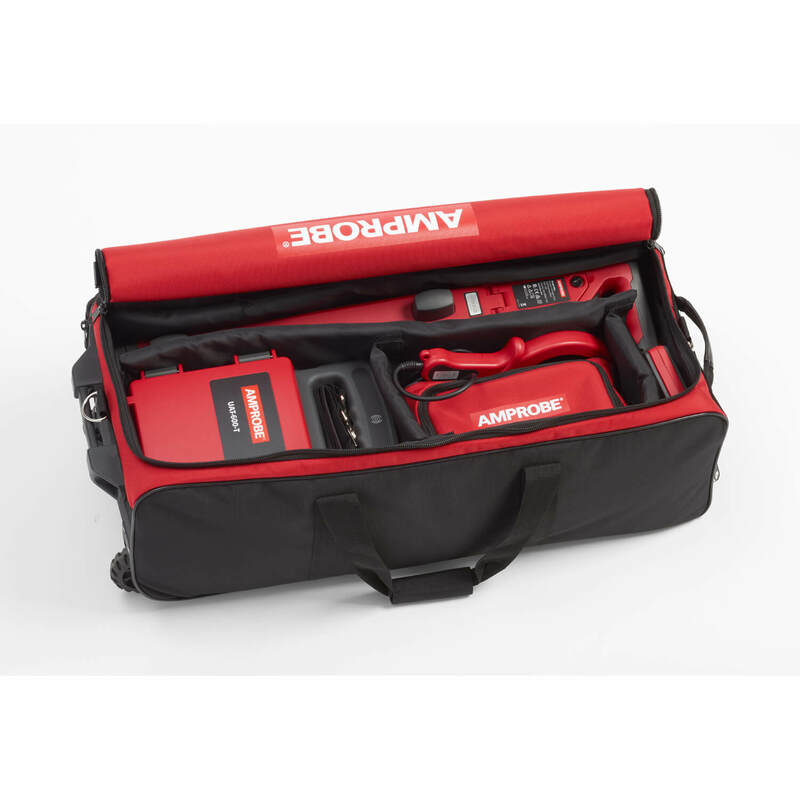 The Amprobe underground utility locator comes in a durable protective carrying bag, which contains the receiver, transmitter, test lead set, batteries, additional fuses and a ground stake, all the parts you need for your locating jobs. There is one optional accessory you may need for additional functionality: a stand-alone A-Frame accessory model AF-600. 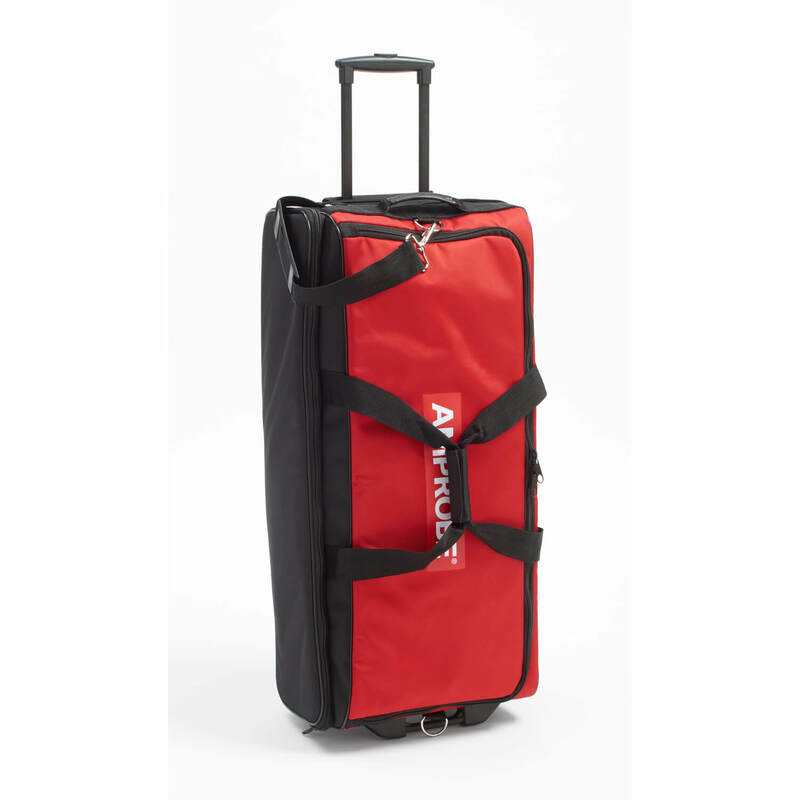 The A-Frame AF-600 is used to detect ground faults and to pinpoint their location. What are the tracing modes Amprobe UAT-620 uses? 1. Direct connect or active mode: this is by far the most accurate way of locating underground cables and utilities. The transmitter UAT-600-T is connected directly to a cable via test leads, so the signal is the strongest; therefore, locating is the most accurate. This mode is used with de-energized cables, metallic pipes, or when tracing a plastic pipe with a wire or fish tape inside. Two frequencies are available for this mode 8 and 33 kHz. The 8 kHz is mainly used for tracing cables, as it goes the furthest distance in small conductors. The 33 kHz is used for tracing metallic pipes, as their large mass requires higher frequency. 2. Passive power mode: is used for tracing energized cables without connecting the signal transmitter to them. In this method, the locator finds 50 or 60 Hz frequency from the current “flowing” via the conductor. Many electricians or construction crews use this method to make sure there is no live wires within a dig zone. 3. Passive radio mode (RF): uses the receiver to detect the radio waves in underground utilities without utilizing the transmitter. This method is based on the fact that ever-present radio waves are picked up and carried by underground metallic utilities. Therefore, when searching radio frequency underground, you can also find underground cables and pipes. It is not an accurate way of locating, but if you only need to know if there are any utilities below ground, you can use it. 4. Induction mode: the transmitter UAT-600-T sends a signal to the ground via an internal antenna, and the receiver is able to detect this signal in cables and/or pipes. Service technicians can locate all underground utilities to create a map of what is buried within a given area. No connection to a cable or pipe is necessary; however, you cannot tell the utilities apart, but can draw a map of the location of the buried utilities. The vast majority of construction crews use this method, as they only need to know if there are any utilities within a dig area. A caution: one needs to walk with a locator in a grid pattern across and along a marked area to make sure the job is done correctly. 5. 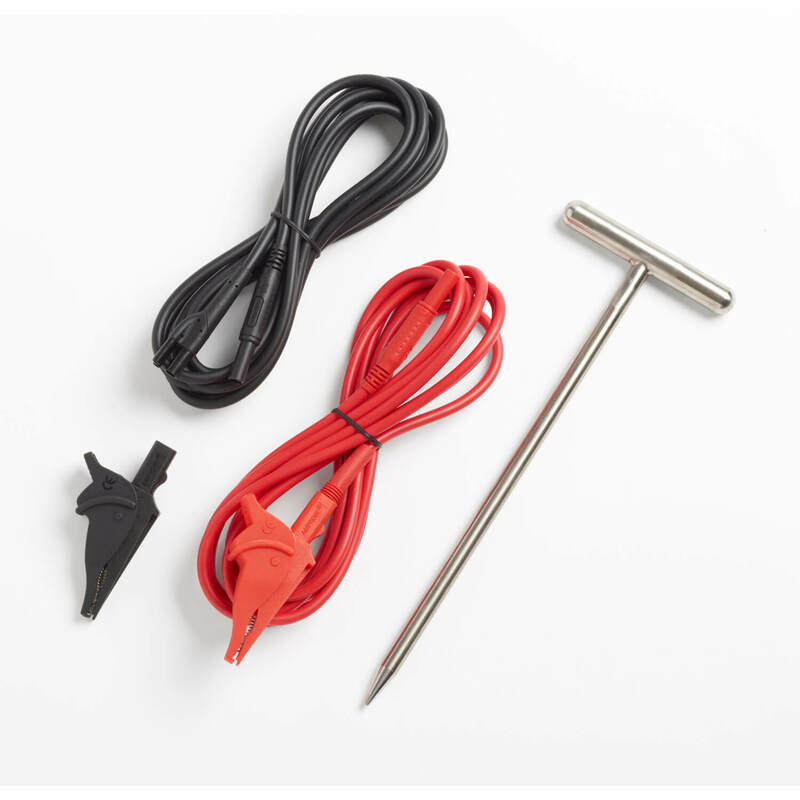 Inductive clamp method: This mode is used on de-energized conductors, when there is no access to exposed bare wires, or you don’t want to cut a cable insulating sheath to get access to the bare wire in order to make a direct connection with it. It is also used with energized cables, when you should not make electrical contact. The SC-600 signal clamp goes around a conductor or a conduit with wires inside and induces either 8 kHz or 33 kHz signal into them. Then, a crew member locates utilities with Amprobe receiver. Who will benefit from using Amprobe UAT-620 underground utility locator? Who will benefit from using Amprobe multi-frequency cable locator?